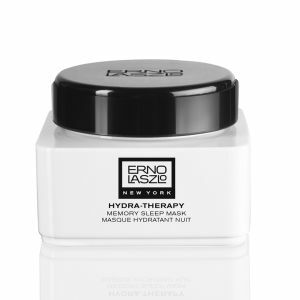 Treat your skin while you sleep with Erno Laszlo Phelityl Night Cream, a replenishing moisturizer that works with your skin during its nightly renewal process to promote plump, hydrated skin come morning. 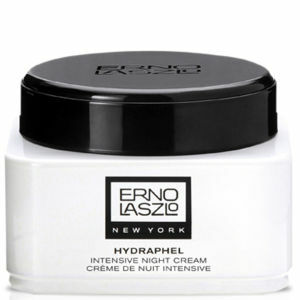 Lightweight and non-greasy, the night cream contains Dr. Laszlo's unique moisturizing complex that delivers moisture into skin by matching the natural pH and replenishing fatty acids essential to its health. Recommended for normal to dry skin, it expertly nourishes and conditions, replenishing the moisture barrier to leave skin with a youthful glow when you wake. Deeply hydrating, it combines Glycerin and Silicon with Sweet Birch and Clove Oil to hydrate, fill in the appearance of dry lines and aid skin repair. Upon waking, skin feels renewed and repaired. Free from phthalates, sulfates and colorants. Moisturize immediately after toning and prescribed treatments, such as serums and eye preparations. Gently apply with fingertips, and then blend upwards and outwards from the middle of the face, following through to the neck and decollete. Loved this cream for the first 3nights when I got it. But then I noticed I started to develop tiny bumps all over my face. When I stopped using this, the bumps went away. Also after I brought this I found out they used way too much paraben in this cream.... I expected better ingredients for this high price point. 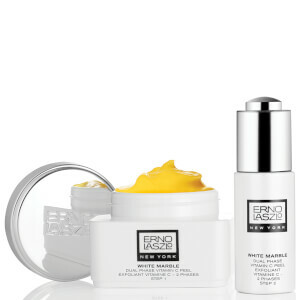 Erno Laszlo is my all time favorite skincare brand, I have tried all sorts form their range was was a little nervous about this price tag on this product. It's totally worth the money and the est night cream I've ever tried! I like it so far. very moist. I've been using this cream for over 1 yrs. It's amazing and almost solves all my face problems. I have been using Lazlo products since I was in my 20s. I am now approaching my 70s and most people comment that I don't "look my age." To younger women I give you this advice: remember your throat area when you use skin products! As always, the best product on the market. A devoted customer for over 20 years.